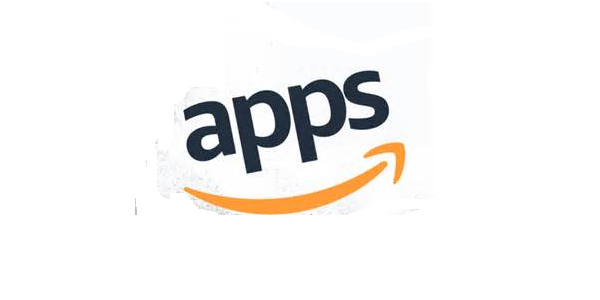 Amazon joins Google in the reimburse parents for unauthorized in-app purchases club, according to a report from Reuters. In a charge going back to 2014, the FTC ordered Amazon to repay parents for purchases made through games. Even after the Commission managed to get Google to pay up in 2014, Amazon was being charged for the same practice. It was in April that a federal judge decided in favor of the FTC on the matter. As was the case with Google in the U.S and Germany, it was deemed that Amazon didn’t do a decent enough job at letting parents know that some titles in its app marketplace had the option to purchase additional content or provide safeguards. As expected, children would make purchases for add-ons, bonus credits, and so on and their parents would rack up large bills. The FTC came to the conclusion that parents were charged in the area of $86 million through apps on Amazon and went for a lump sum of $26.5 million. That amount as was Amazon’s offer to reimburse parents with gift cards were rejected by the judge. Amazon will have to inform parents and start paying out to them starting in 2017.